March 10 is Jeremias Benjamin Richter’s birthday. Richter was a German chemist who introduced the term stoichiometry to chemistry. Richter was interested in the mathematics of chemistry. He noticed the amount of reactants by weight to produce a similar result in a chemical reaction was always the same. For example, he found it took 615 parts of magnesia (MgO) to neutralize 1000 parts of sulfuric acid. He spent a lot of time measuring these reactant weight equivalences in various reactions. He published his results, but no real notice was given to his work. Another German chemist, Gottfried Fischer brought his work to light again when he collected Richter’s work into easier to read tables where he based the equivalents off a standard weight of 1000 parts by weight of sulfuric acid. This work was combined with Joseph Proust’s work with law of equivalent or multiple proportions and John Dalton’s new atomic theory to form a more modern view of how chemical reactions work. When you balance your chemical equations, you can thank the hard work Jeremias Richter put into the process. 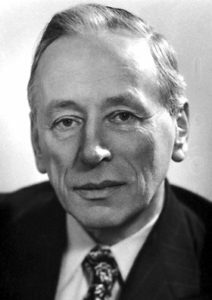 1966 – Frits Zernike died. Zernike was a Dutch physicist who was awarded the 1953 Nobel Prize in Physics for the invention of the phase contrast microscope. This microscope uses small changes the phase of the light passing through a transparent specimen which highlights structures that cannot be seen otherwise. It also eliminates the need for staining the specimen so it can remain living while being observed. 1923 – Val Logsdon Fitch was born. 1876 – Bell successfully completes the first telephone call. “Mr. Watson, come here, I want to see you.” Alexander Graham Bell completed the first successful bi-directional transmission of speech or ‘telephone call’ when he spoke to his assistant, Thomas Watson in the next room. 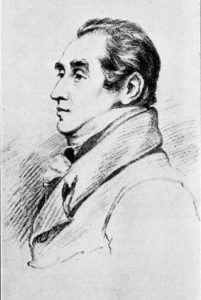 1765 – Charles Hatchett died. 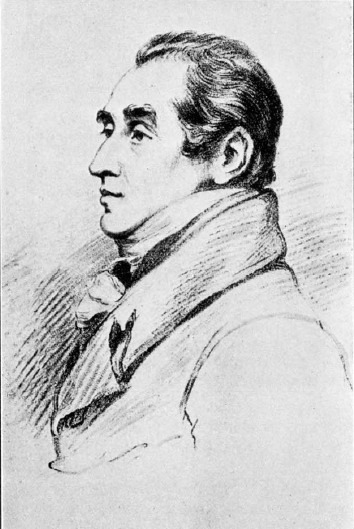 Hatchett was an English chemist who first discovered an element he named columbium. 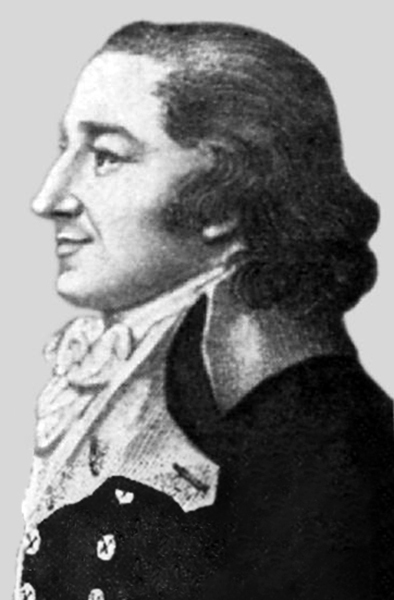 1762 – Jeremias Benjamin Richter was born. 1670 – Johann Rudolf Glauber died. 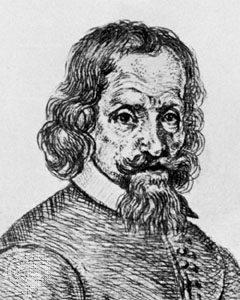 Glauber was a German alchemist who made several practical advances to chemical techniques and is considered the first chemical engineer. He discovered sodium sulfate, also known as Glauber’s salt or sal mirabilis. He improved equipment such as furnaces and distillation devices and the creation of artificial fertilizers. 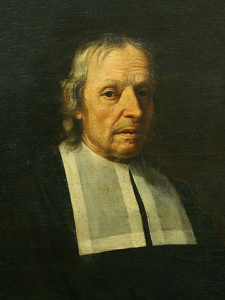 1628 – Marcello Malpighi was born. Malpighi was an Italian physician who is considered the father of microscopic anatomy and histology. He also used the microscope to study the development of chick embryos and insects do not have lungs, but breathe through tracheae holes in their skin. 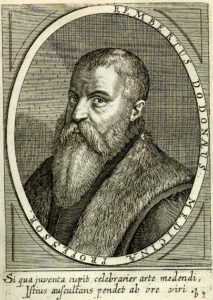 1517 – Rembert Dodoens died. Dodeoens was a Flemish physician who wrote the standard botany text used for over 200 years. He divided up the plant kingdom into six groups and focused on their medicinal properties.